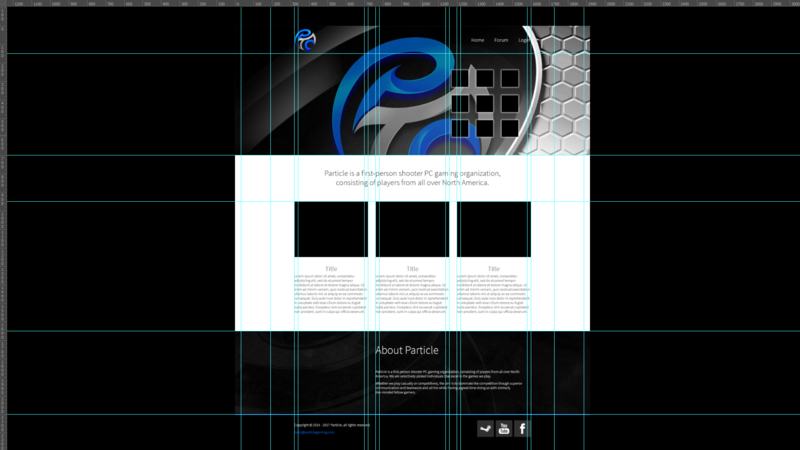 We are very happy to announce that version 4.1 of Particle Gaming's website is now online! It has been 5 years since the last major revamp of our website and it is time for something new. We will be continuing to update our website with the goal of completing the website before the launch of Battlefield V. It has taken a lot of time and effort to get this website online and this launch would not be possible without the monetary contribution of clan members and non-clan members alike. Please excuse the dust (and perhaps a few broken links) while we work to finish things up. We promise it will be worth the wait!